present and future of farming in Ancram. We’ve invited three presenters who will entertain and inform you. *B. Docktor came to Ancram as a weekender in 1988 and moved here to stay in 1993. She is a photographer, massage therapist and has renovated two of Ancram’s vintage houses. She will present a photographic slide show video with music. 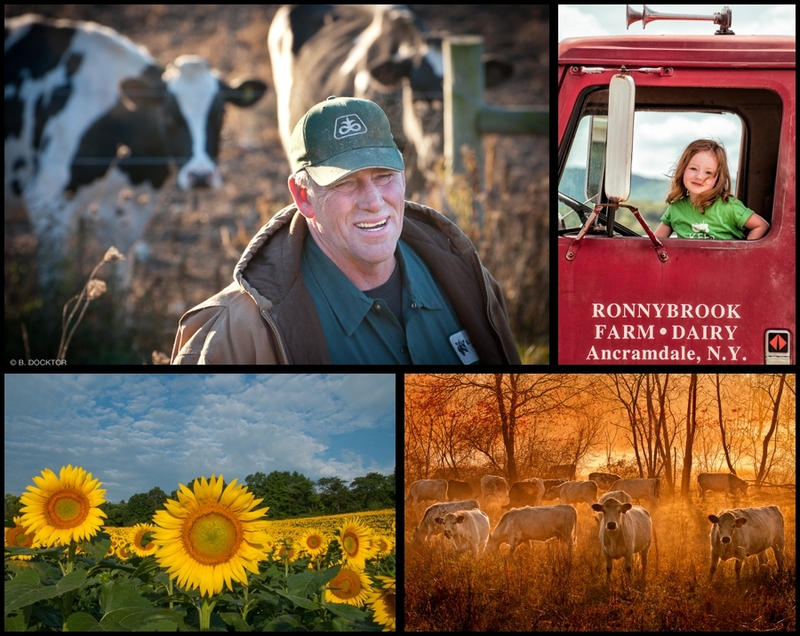 B’s photos capture the people, places, animals and crops of our rural community; and remind us why we love this place. Come and enjoy her one-of-a-kind visual tribute to Ancramfarming. *Jim Miller, lifelong Ancram resident and farmer, current town Councilman and Deputy Ancram Supervisor, will tell us everything-and-more about the evolution of Ancram farming. The extensive archives of Millerhurst Farm date back to 1770 and will be the centerpiece of our new exhibit on Ancram farming. COME for the presentations, and STAY for the refreshments. Sunday, February 22, at 2 PM.